International water expert Brian Richter argues that sustainable water sharing in the twenty-first century can only happen through open, democratic dialogue and local collective action. In Chasing Water, Richter tells a cohesive and complete story of water scarcity: where it is happening, what is causing it, and how it can be addressed. Through his engaging and nontechnical style, he strips away the complexities of water management to its bare essentials, providing information and practical examples that will empower community leaders, activists, and students to develop successful and long-lasting water programs. 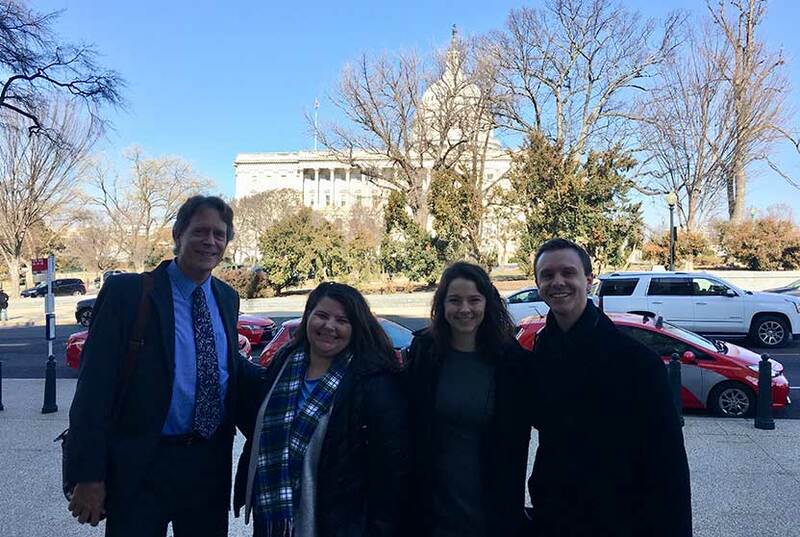 Chasing Water will provide local stakeholders with the tools and knowledge they need to take an active role in the watershed-based planning and implementation that are essential for water supplies to remain sustainable in perpetuity. "This is a book of balance—delivered with appreciated measures of integrity and clarity." "Richter draws on his worldwide travels for examples of creative solutions to water shortages. [Chasing Water] provides a road map for communities to take an active role in managing this most vital resource." "Richter distills the complex global dynamic of expanding water scarcity into an eloquent personal narrative that explains the challenges and offers practical tools to tackle them. With straightforward solutions that apply equally to the southwestern United States and sub-Saharan Africa, Richter empowers his readers and inspires action. Readers from many backgrounds will benefit from this book, and I count myself among them." "Chasing Water is a cogent, hopeful vision of achieving water sustainability for humans and aquatic ecosystems alike, from a global expert on freshwater policy and conservation science. Richter's sustainability principles and case studies illustrating democratic water governance inspire us to seek collective solutions for seemingly intractable water management challenges." "Chasing Water is a must read for all river enthusiasts and seekers of practical solutions. Immensely readable and intriguing, this book will awaken your senses, provoke you to think deeply about the choices we make, and give you tools to carve a more sustainable future. Don't miss it!" 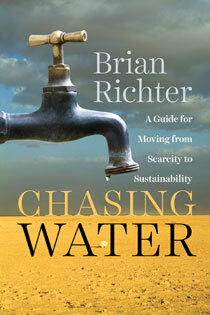 "With clarity and vision, Brian Richter has written the perfect primer on water scarcity—what it is, where it exists, and what we can do about it. 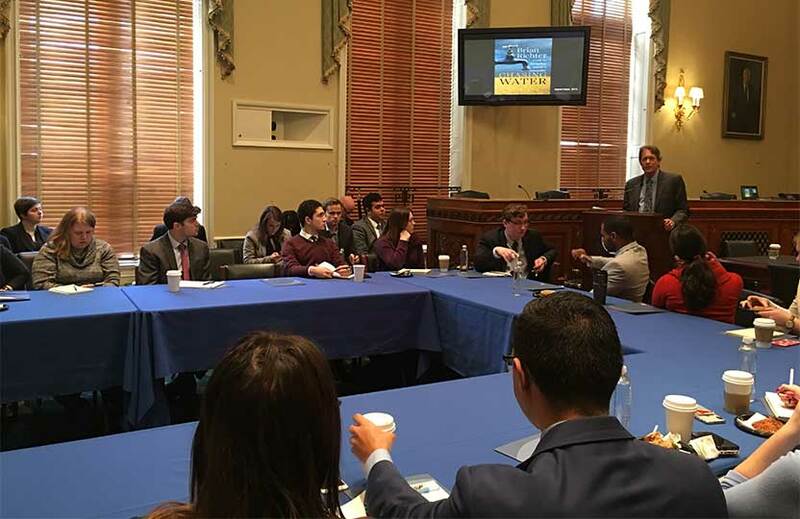 It will be of immense value to students, professors, policymakers, and anyone interested in creating a more secure water future." "How the global community manages and cares for this most precious resource will be one of the most urgent questions in the twenty-first century. This powerful and absorbing book offers principles for citizen-empowered water governance and stewardship that integrate broad societal values. This is an indispensable book for policy makers and citizens of the world." 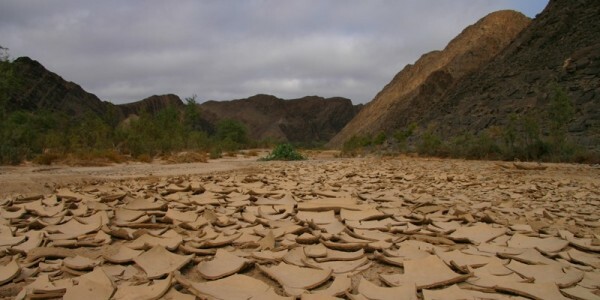 "The book offers a clear, information rich, pragmatic and motivating vision on water scarcity." Chapter 4. Who is Responsible for Water? Visit http://www.sustainablewaters.org/classroom-materials/ for materials to support Chasing Water in your course. Brian Richter is director of Global Freshwater Strategies for The Nature Conservancy, where he promotes sustainable water use and management with governments, corporations, and local communities.